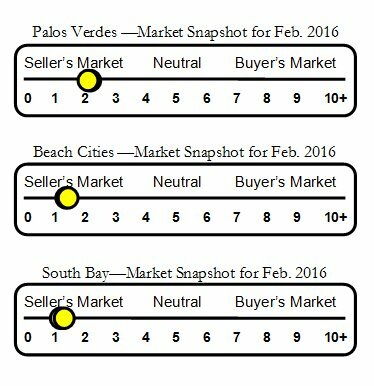 Palos Verdes Drive North neighborhood real estate and home sales report for Rolling Hills Estates & the Palos Verdes Peninsula, CA. PVDN neighborhood covers a great deal of Rolling Hills Estates. If you're searching for horse property, country charm or large lots this is a great place to begin your search. The horse enthusiast will find Strawberry Lane and the Dapplegray neighborhood delightful with easy access to riding trails and riding rings. However, you do not need to be a horse lover to enjoy the country atmosphere and lifestyle of the Palos Verdes Drive North neighborhood.